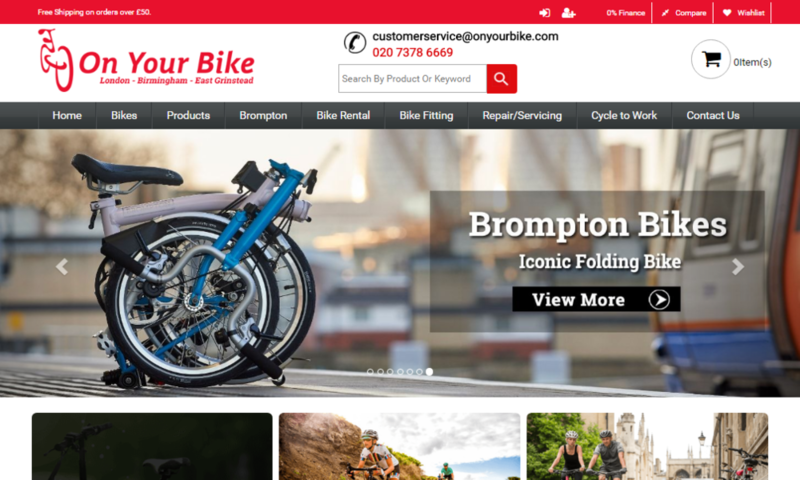 On Your Bike is one of the recommended and trustworthy bike shops London that sells trendy bicycles and bike repairing services since 1983. Our all staff members have decades of experience in the bicycle industry and we work together to provide high class bike repairing and fitting services in the UK. If you are an employee and want to buy bicycle under the scheme of cycle2work scheme, you must consider On Your Bike as we follow the easy process to offer bicycle under this scheme and you can pay as low as £50 as a deposit amount to reserve your favorite bicycle and save huge from the UK government. For more information, you can visit our website www.onyourbike.com/bicycle-repair.php.